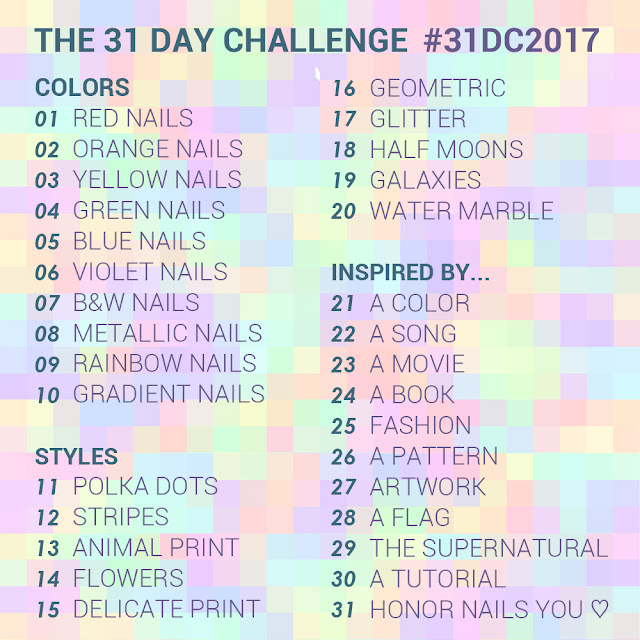 We arrived at the third and last part of 31 Day Challenge, the inspired by nail art. For day 21 of 31 Day Challenge 2017 the theme is inpired by a color. In 31 Day Challenge 2016 I did this nail art here, in 2015 this here. This year I decided to do a total pink nail art. I started from a doll pink polish base. 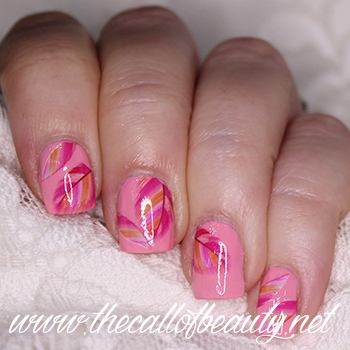 Then I added some water decals, I selected only the pink feathers. I bought these decals months ago on Aliexpress, I love buying nail related article on Ali! 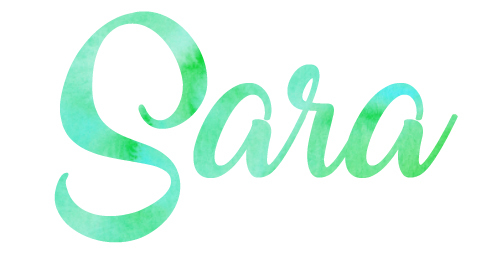 I like this ton sur ton look, so girlish! 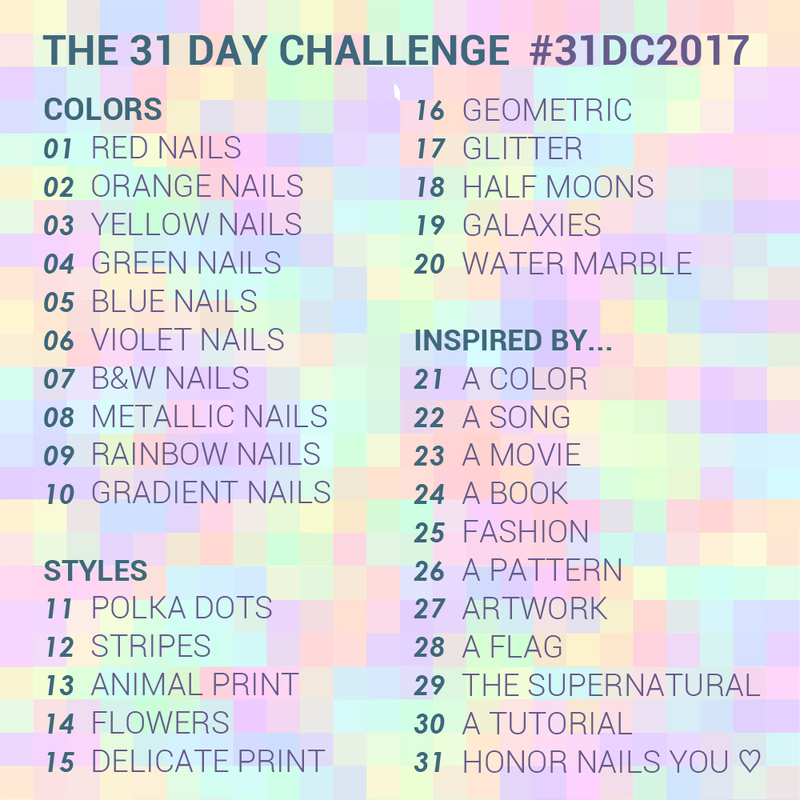 Siamo arrivate alla terza e ultima parte del 31 Day Challenge, quella delle nail art ispirate a qualcosa. Per il ventunesimo giorno del 31 Day Challenge 2017 il tema è ispirata da un colore. Nel 31 Day Challenge 2016 ho realizzato questa nail art, nel 2015 questa qui. 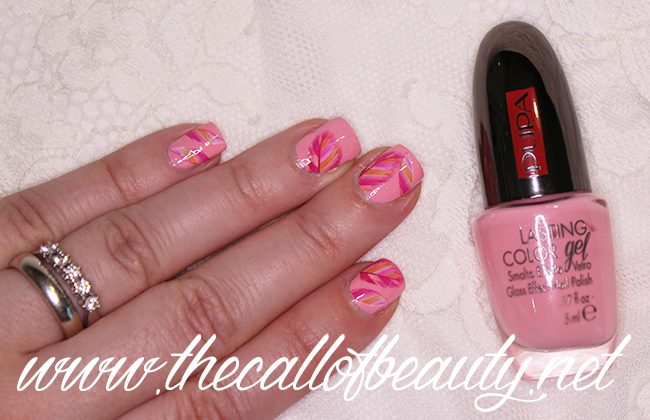 Quest'anno ho deciso di fare una nail art tutta in rosa. Sono partita da una base rosa bambola. Poi ho aggiunto alcune decalcomanie, ho scelto solo le piume rosa. Ho comprato queste decalcomanie mesi fa su Aliexpress, adoro comprare articoli per la nail art su Ali! Adoro questo look ton sur ton, è così femminile! Yea, those decals are impressive!